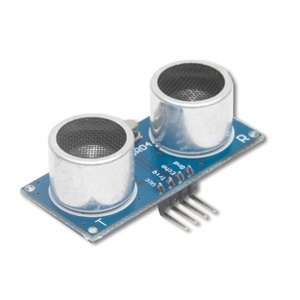 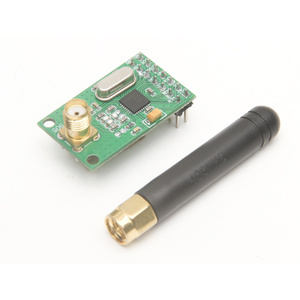 Radio Frequency Identification (RFID) 13.56 MHz Read and Write module Kit. 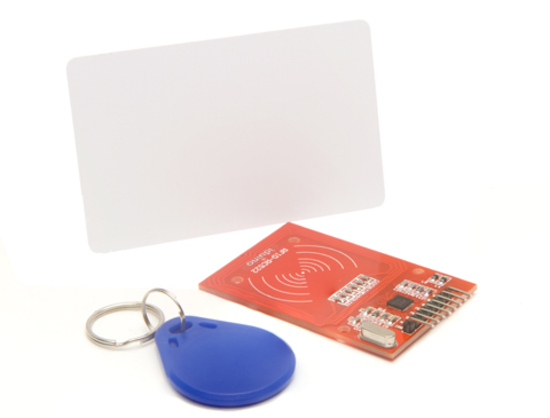 With it , you can Read and Write Rectangle Tags and Round Tags. 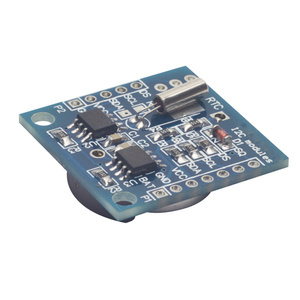 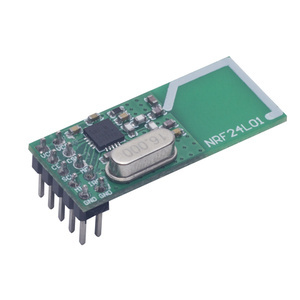 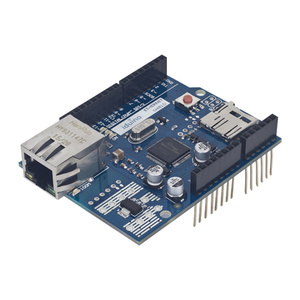 The RFID Reader Module can be used in a wide variety of hobbyist and commercial applications, including access control, automatic identification, robotics, navigation, inventory tracking, payment systems, and car immobilization. 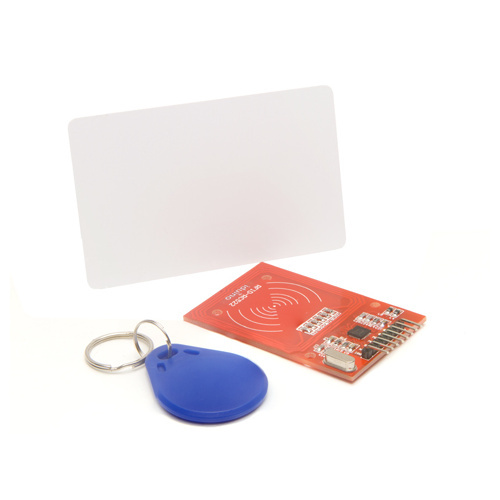 Read Range: 0 ~ 60mm (mifare1 card). 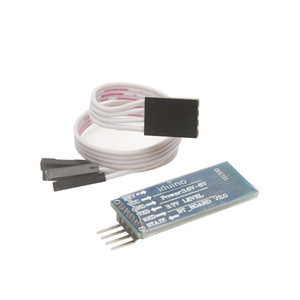 I purchased the RFID kit for the purpose of constructing a RFID based door look, within 2-3 days of ordering the parts arrived and I was able to find all of the documentation that I needed straight away and within an hour I had a working RFID reader that was able to read the cards UIDs and verify them. 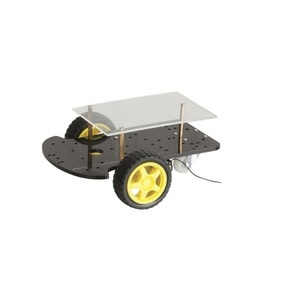 The one downside is the range is limited to almost touching the unit however for a door look this is not really an issue.